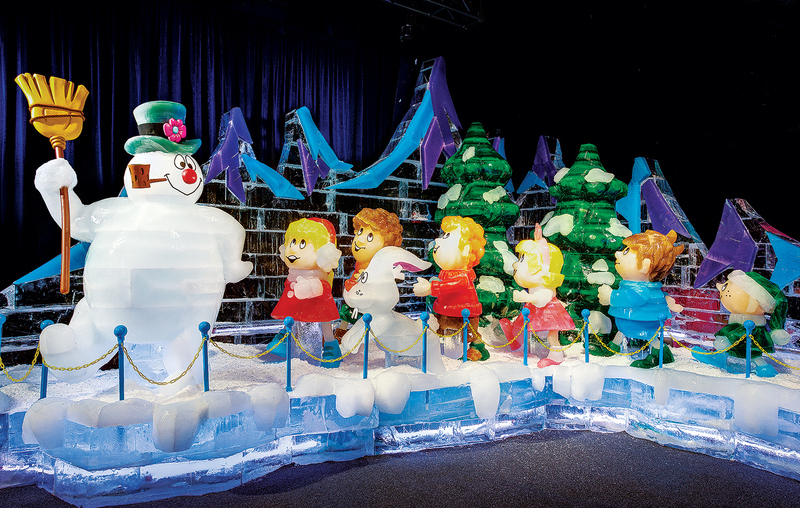 Looking for something to do with the family this winter? Try ziplining, story time tea, and more. 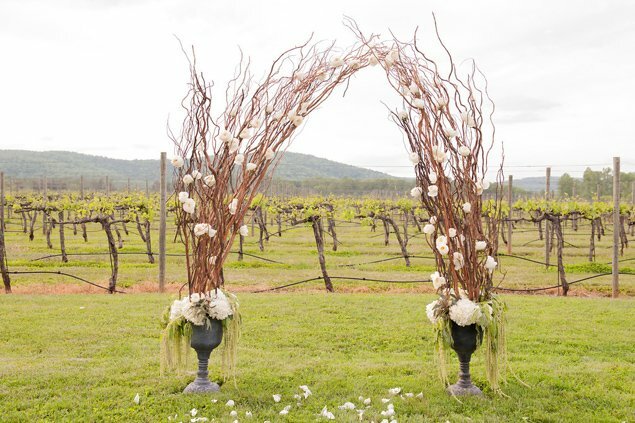 Creative ways to incorporate the hue into your bridal ensemble. These spas offer side-by-side massages, Champagne, cozy suites, and other treats. 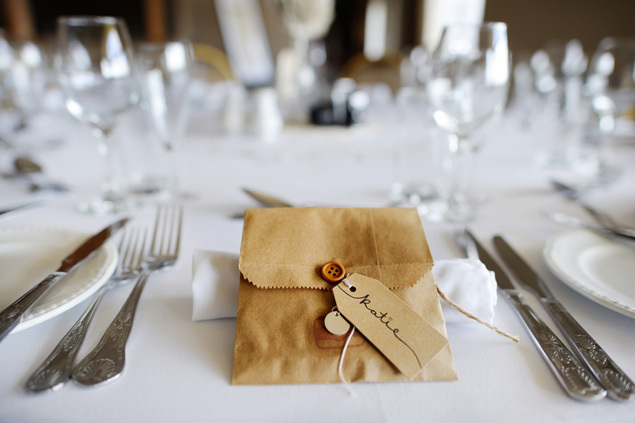 These easy crafts add a personal touch to your big day. 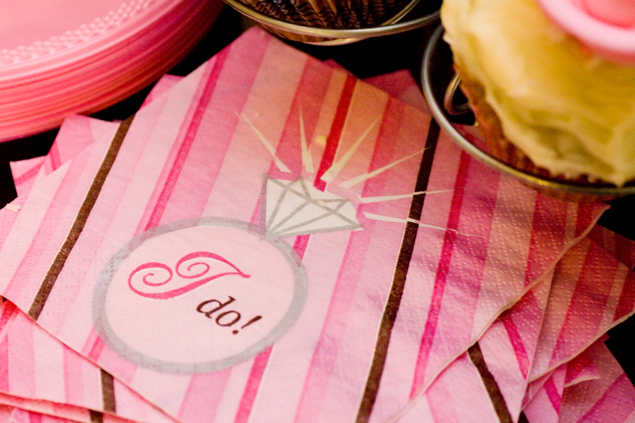 Fun items to help give the bride-to-be an evening to remember. Every morning, we’ll let you know where to find lunch on wheels. Inspiration for every style, from country chic to classic elegance. Cold-weather style for your walk down the aisle. 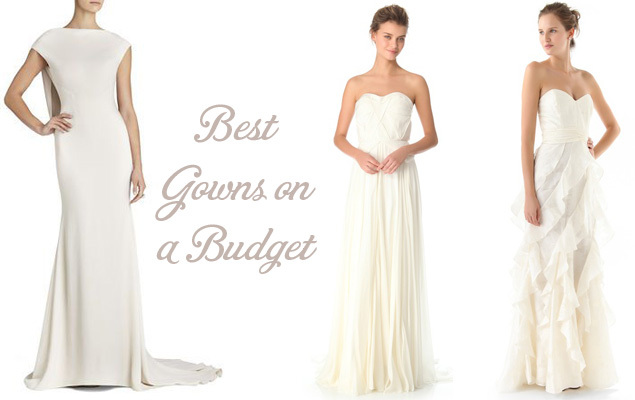 You don’t have to break the bank to buy the dress of your dreams.